Did you know that BPU offers you the opportunity to apply for courses online, right from your home. View the latest news and events in the university. 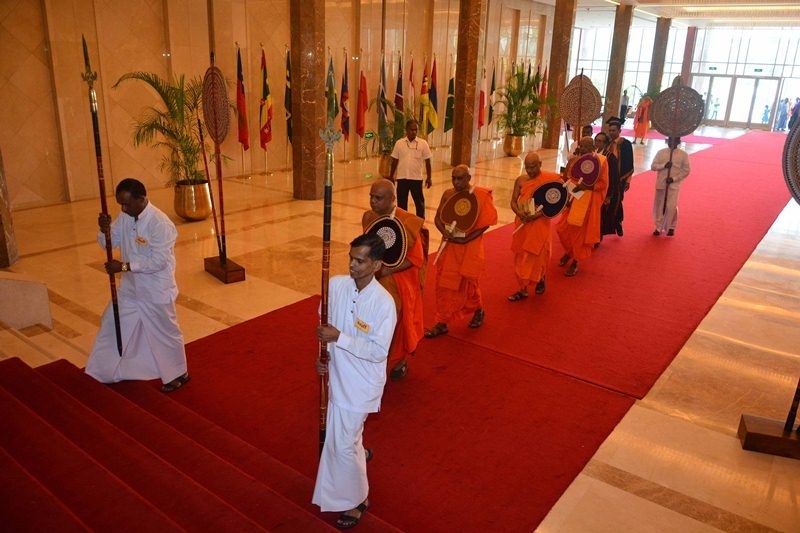 The Buddhist and Pali University of Sri Lanka, established in terms of the Act of Parliament No.74 of 1981 of the Democratic Socialistic Republic of Sri Lanka was ceremonially opened on the 22nd day of April 1982. No 37, Moragahahena Road, Pitipana Town, Homagama, Sri Lanka. No 214, Bauddhaloka Mawatha, Colombo 07, Sri Lanka. Ven. prof. walpola rahula thera memorial international conference on "dissemination of buddhism in the globalized world"
Foreign candidates application closing date has been extended to 31.01.2019.